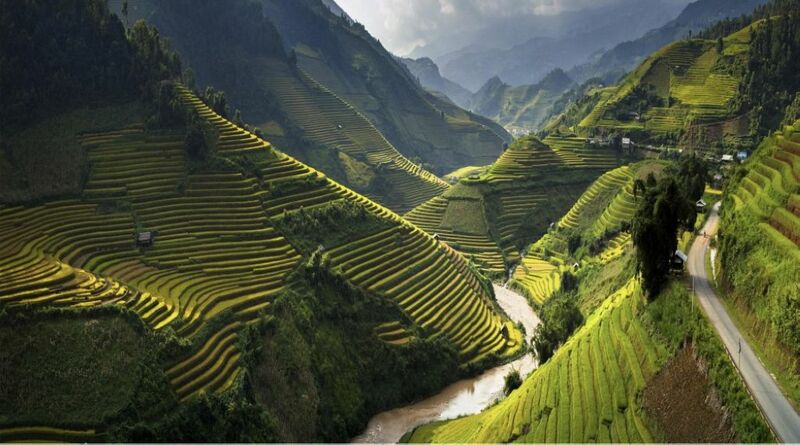 Explore the stunningly scenic and culturally distinctive lands that lie along the remarkable Mekong. 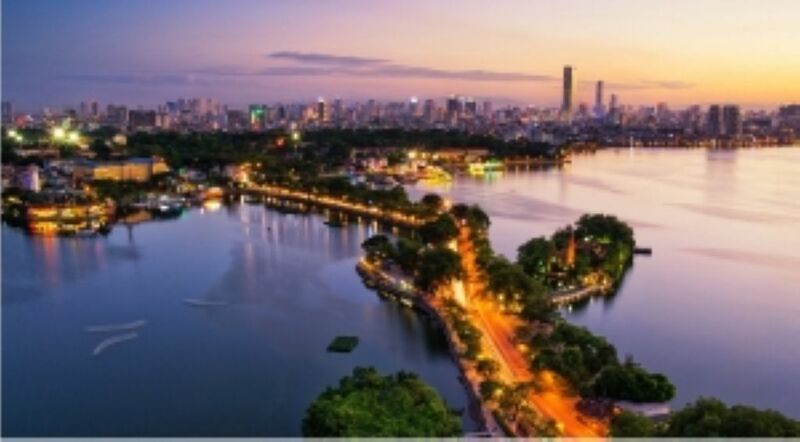 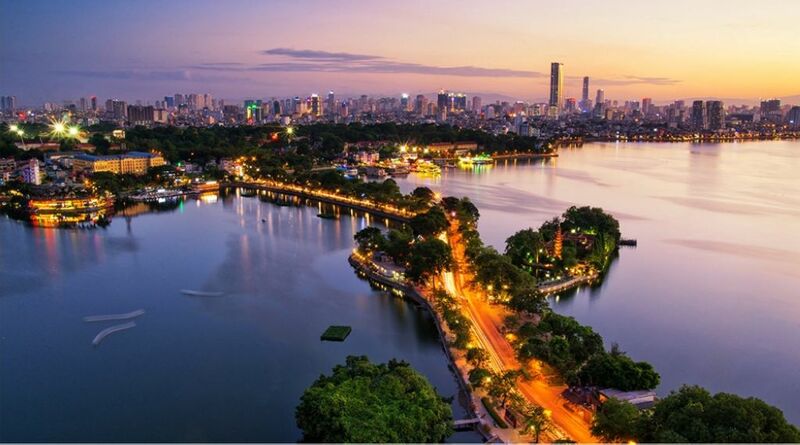 Discover two countries, two cultures and two ways of life linked by Indochina’s most important river - from Vietnam’s bustling cities to the tranquility of Cambodia. 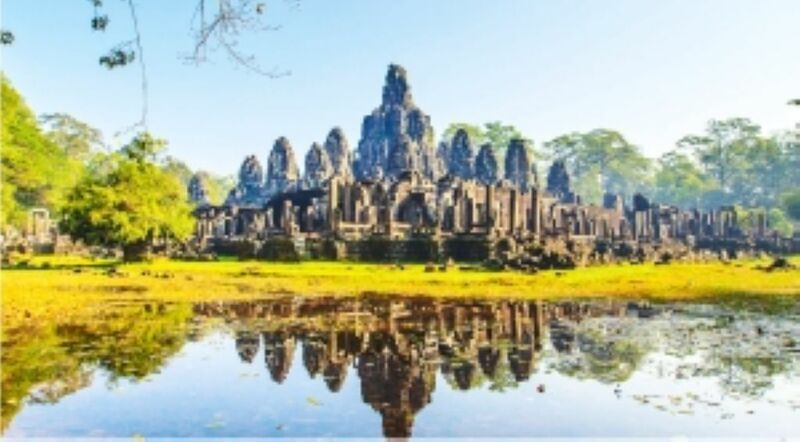 Encounter ancient Khmer monuments at Angkor Wat and the elegant French colonial capital of Phnom Penh in Cambodia. 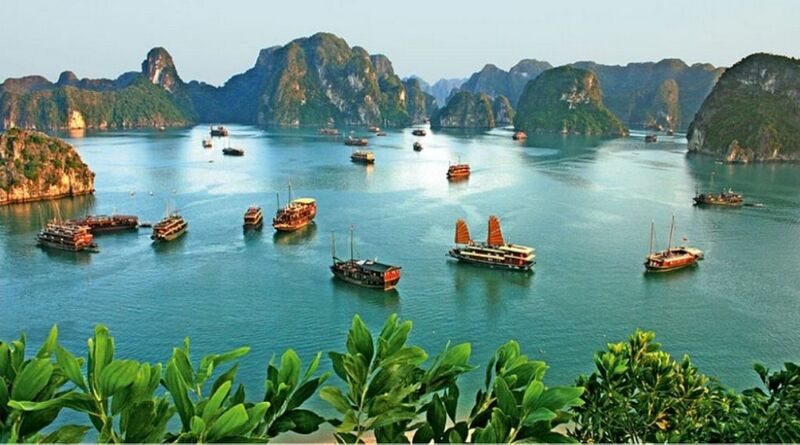 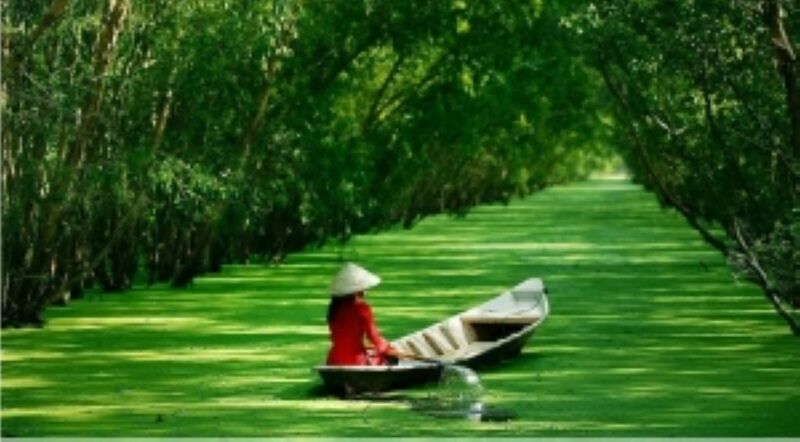 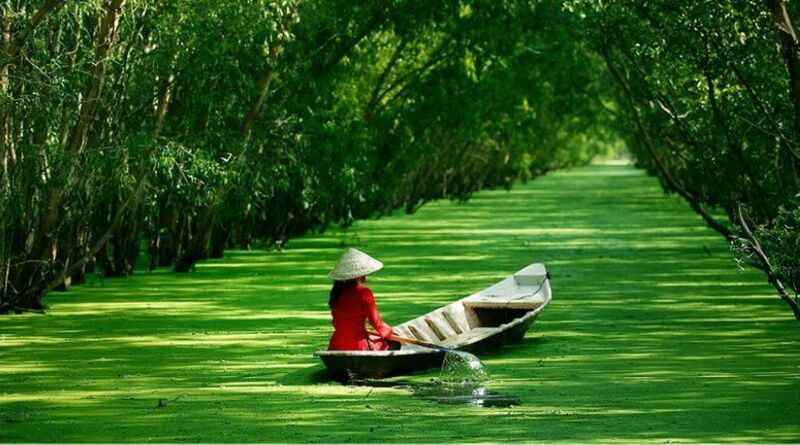 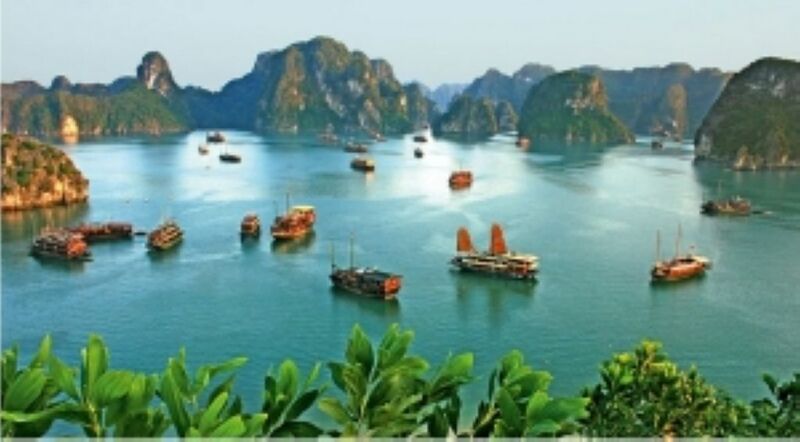 In Vietnam, visit the floating markets of the Mekong delta, experience the intimate charm of Hanoi’s old city and tour dynamic Ho Chi Minh City, formerly Saigon. 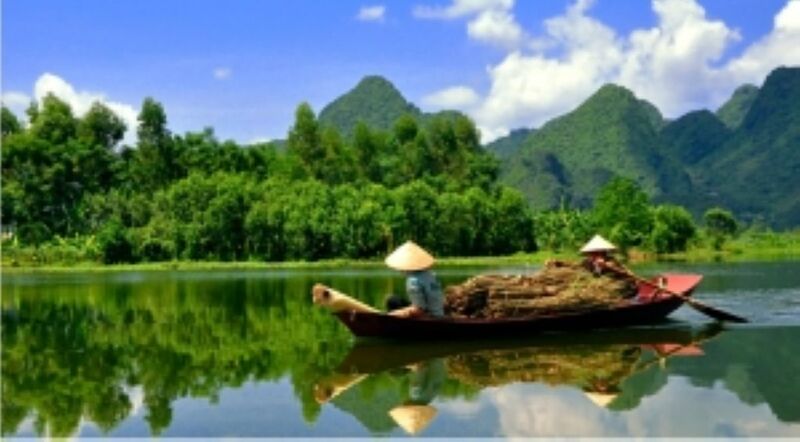 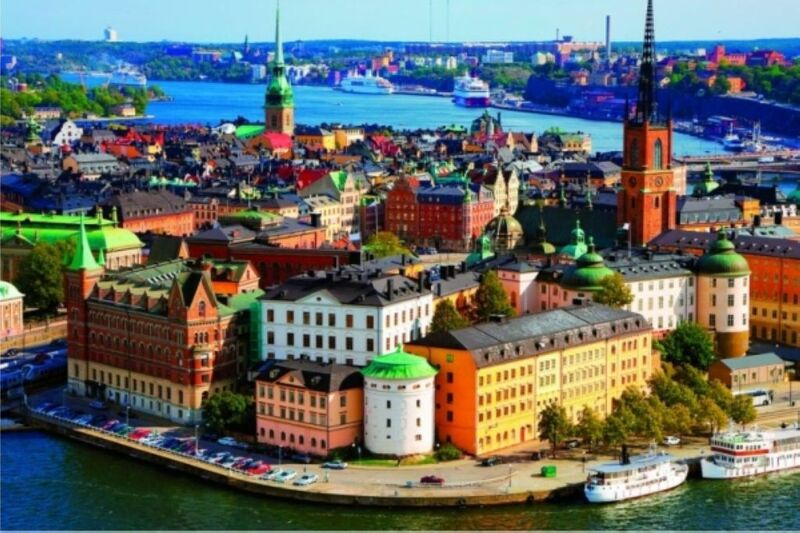 You will find gracious hosts and some of the finest cuisine in the world, while enjoying the natural beauty and rich history just beyond the banks of the magnificent Mekong. 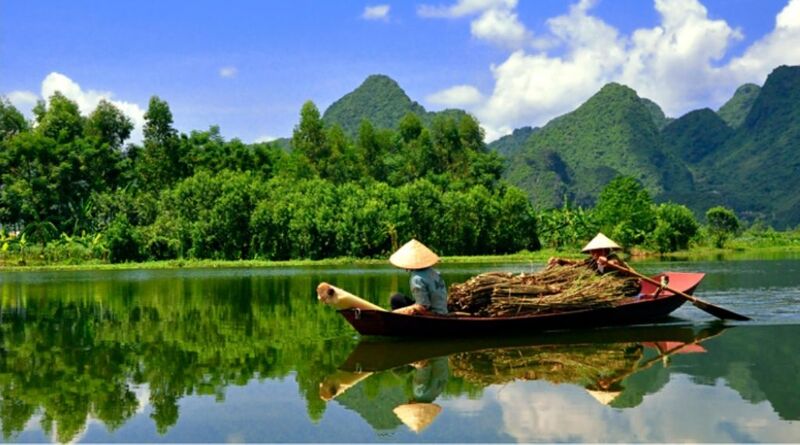 Both are stunningly beautiful, both are home to the Mekong River, yet Vietnam and Cambodia are culturally two distinctive countries. 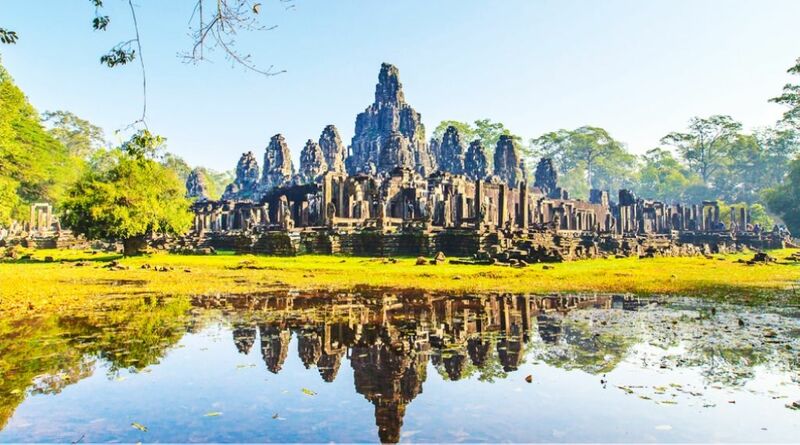 From the chaos of Vietnam’s bustling cities to tranquil Cambodia, this remarkable 15-day journey reveals the history, culture and natural beauty of these two extraordinary lands.